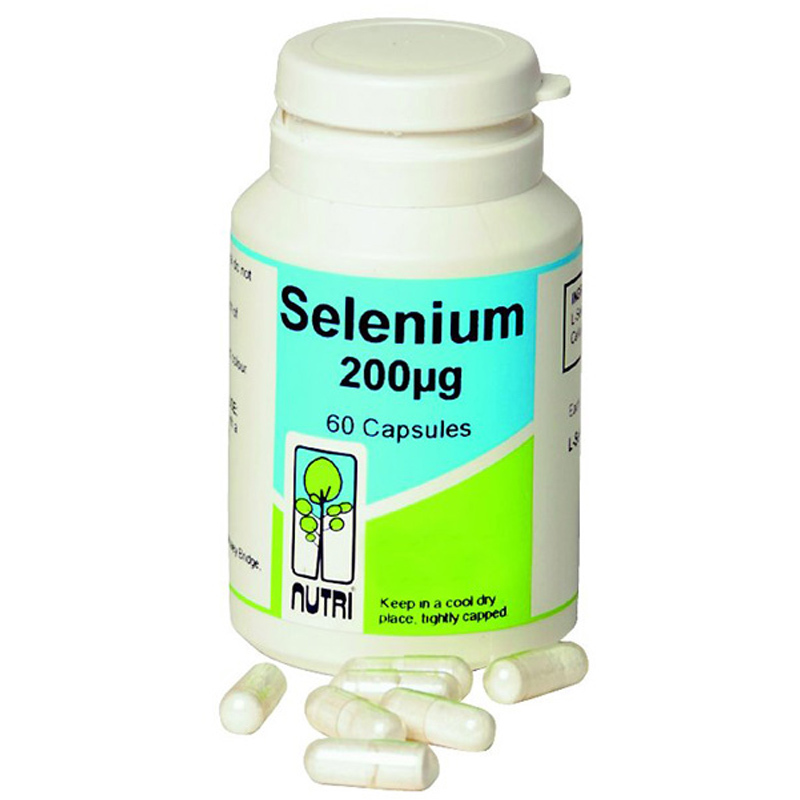 Nutri Selenium - Selenium Chelated to Methionine Selenium chelated to the amino acid methionine is one of the most readily absorbable forms of selenium. 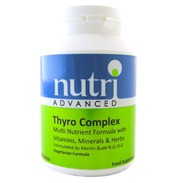 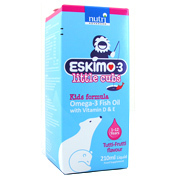 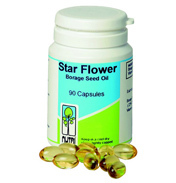 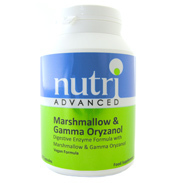 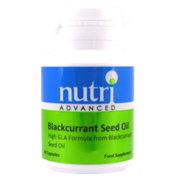 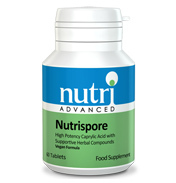 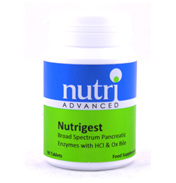 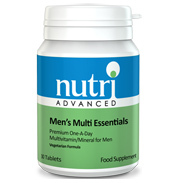 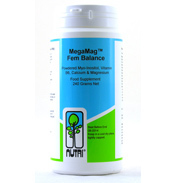 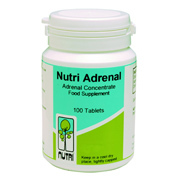 It is a vital trace element which is often lacking in the modern diet. 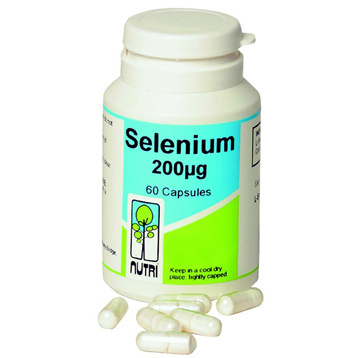 Selenium functions as a cofactor nutrient in he production of glutathione peroxidase and is therefore critical in supporting glutathione's antioxidant and detoxifying properties.